Danny Boyle and Aaron Sorkin's Steve Jobs has hit select theaters today in New York and L.A. with more cities being added to the list during a slow-but-sure rollout. More cities will be added, like Toronto and Boston, on October 16, with a wide release occurring October 23, just two weeks from today. 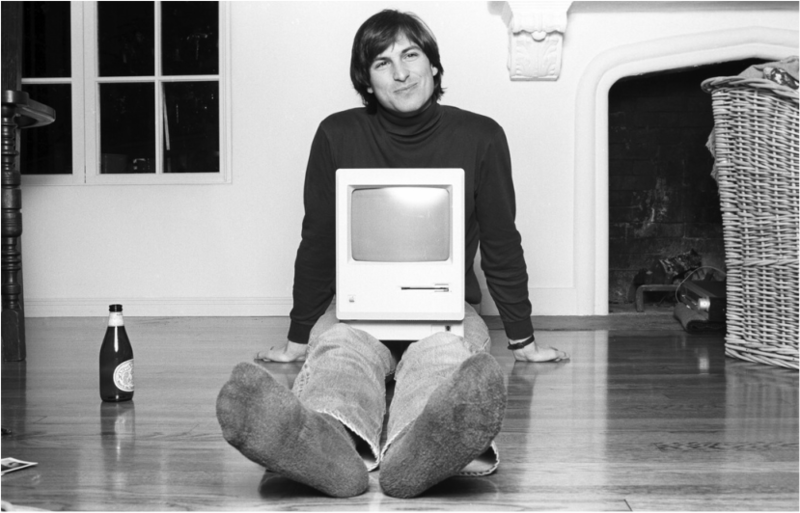 Alongside the release of the film, Universal Pictures released a full-length clip of the movie on their YouTube channel, entitled "Steve Jobs - Clip: Woz Asks Steve What He Does". In the clip, the scene is set in the auditorium where Jobs will announce the NeXT computer while Woz tells Steve why it will fail. You can view the clip below. The movie is based on Walter Isaacson's biography of Jobs which goes by the same name as the film. The book was crafted from more than forty interviews Isaacson had with Jobs over the course of two years, and it provided a deep, introspective look into the life of the man responsible for turning Apple into the world's most valuable company. It's centered around three of the most iconic product launches in the company's history and Job's career: the Macintosh, NeXT Computer, and the original iMac. At the end of each product launch there will also be a scene that features a flashback to an earlier time, potentially showing snippets of the garage of Steve Jobs' childhood home where the Apple I was first built, the Apple boardroom where Jobs clashed with then-CEO John Sculley, and a dinner with Sculley. 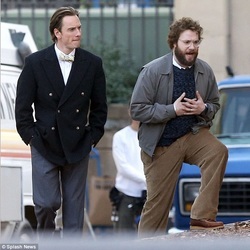 The film stars Michael Fassbender, best known for his role in the recent X-Men movies as Magneto, as the title character, with Seth Rogen playing Steve "Woz" Wozniak, the co-founder of Apple Inc, Kate Winslet as Job's assistant Joana Huffman, and Jeff Daniels as John Sculley, former CEO of Pepsi Co.
A full list of the cast and crew can be found below. The first impressions of the film at festivals in Telluride and New York have been largely positive, centering on Fassbender's performance and the risky, yet rewarding liberties that Sorkin takes with certain aspects of Jobs' life. Currently, the film sits at a 91 percent fresh rating on Rotten Tomatoes, with 50 fresh reviews to 5 rotten. You can view the official trailers for "Steve Jobs" below. The film is rated "R" for language. A full run down of all the rumors and reports about this movie can be found over on Mac Rumors.